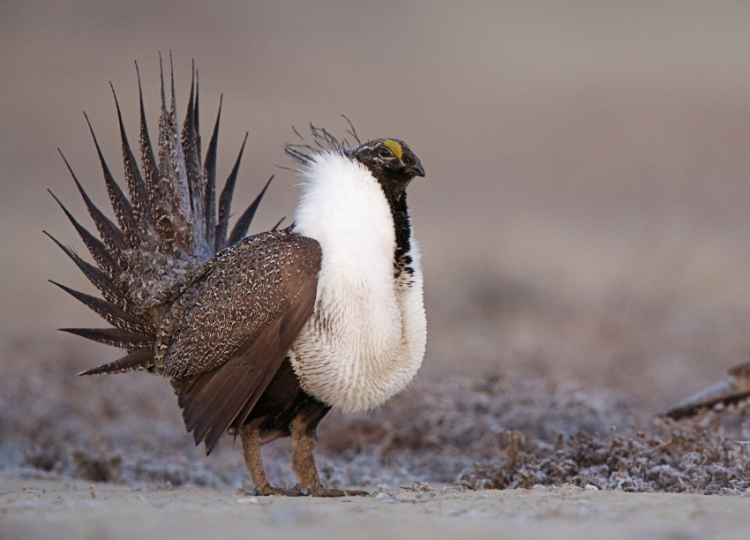 The bipartisan Western Governors Association (WGA) is working on a series of recommended changes to the 1970s-era Endangered Species Act (ESA) and more than four decades of species listings made under the statute since it was signed into law. WGA’s involvement adds momentum to the ESA reform debate on Capitol Hill, though environmental activists have vowed to derail the effort. 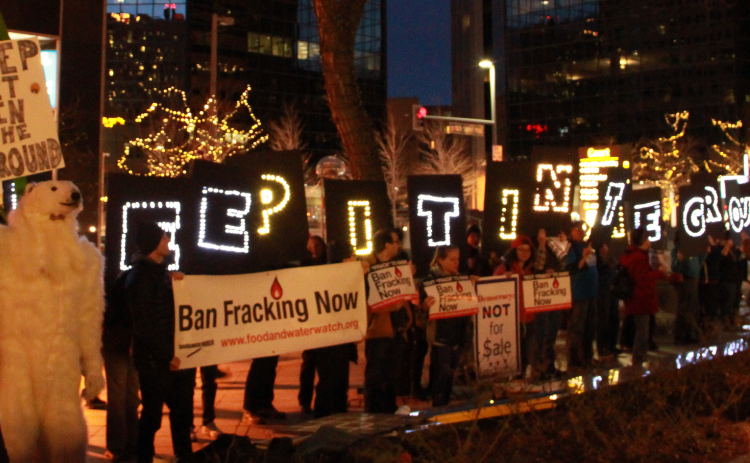 A Colorado-based researcher partnered with an anti-fracking group to publicize the results of her new research linking energy development to childhood cancer. She conceded, however, that research suggesting adverse health impacts from oil and natural gas development, including her team’s own work, is not actually sufficient to make that conclusion. 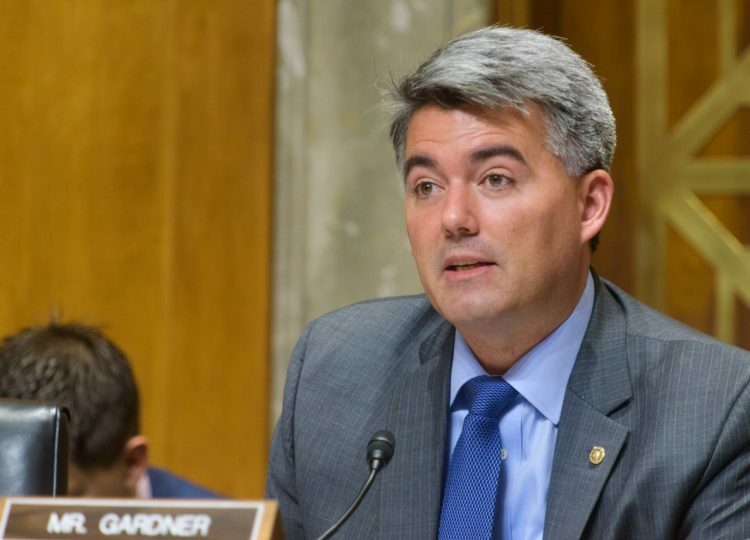 U.S. Sen. Cory Gardner (R-Colo.) is preparing legislation that would move the headquarters of the U.S. Bureau of Land Management (BLM) from Washington, D.C. to a Western state. Gardner mentioned the legislation while meeting with members of Club 20, a coalition of local governments, tribes, businesses and citizens from Colorado’s Western Slope, according to the Grand Junction Daily Sentinel. He says Grand Junction is a “natural geographic choice” for the headquarters of BLM, which manages hundreds of millions of acres of federal lands and subsurface minerals in the West. 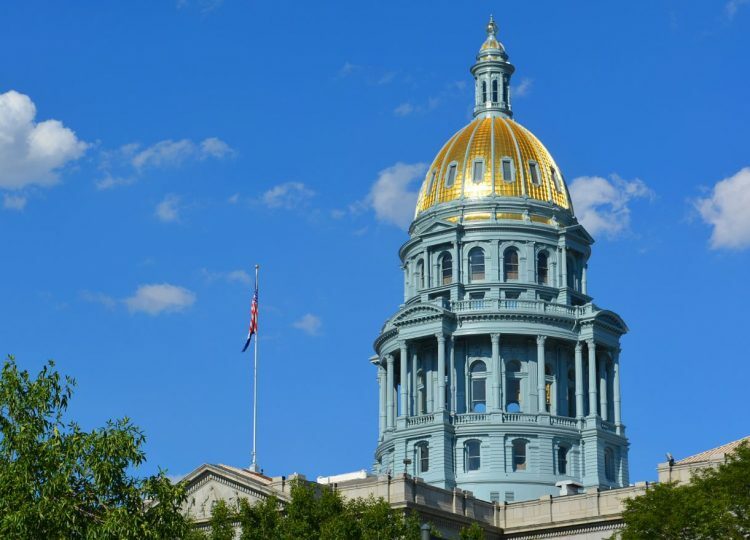 A bill that would change Colorado’s rules for siting oil and natural gas development was defeated today in the state legislature, after agriculture and business groups voiced their opposition to the proposal. The Colorado Farm Bureau and the Denver Metro Chamber of Commerce joined a host of other groups in opposing the bill, according to the Associated Press. The bill was defeated 6-5 in the Senate Agriculture, Natural Resources and Energy Committee, effectively ending its chances of becoming law this year. The bill “was about politics, not safety,” said Dan Haley, president and CEO of the Colorado Oil & Gas Association. The U.S. Environmental Protection Agency may reconsider its controversial 2015 ozone standard, after years of defending against bipartisan disapproval from western officials. Court documents show the EPA asking for more time in a lawsuit triggered by the 2015 ozone standard of 70 parts per billion (ppb), down from the prior benchmark of 75 ppb. EPA officials want an appeals court “to give the appropriate officials adequate time to fully review” the agency’s ozone rule, set during the Obama administration. 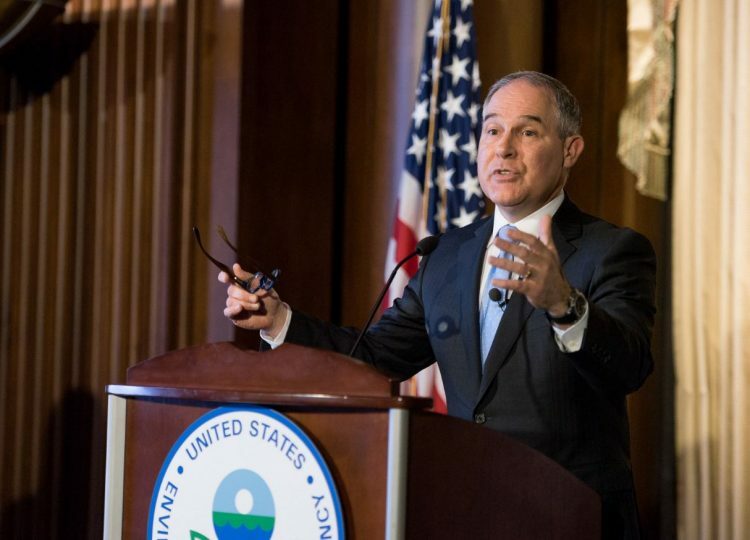 “EPA intends to closely review the 2015 Rule, and the prior positions taken by the Agency with respect to the 2015 Rule may not necessarily reflect its ultimate conclusions after that review is complete,” the agency’s lawyers said. 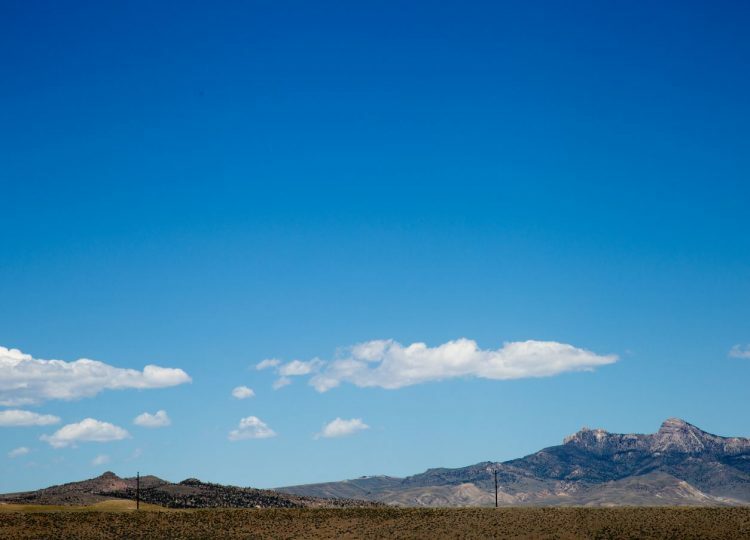 A bill that would ban future oil and gas development in Nevada has passed a committee vote in a small but significant victory for California billionaire environmentalist Tom Steyer. 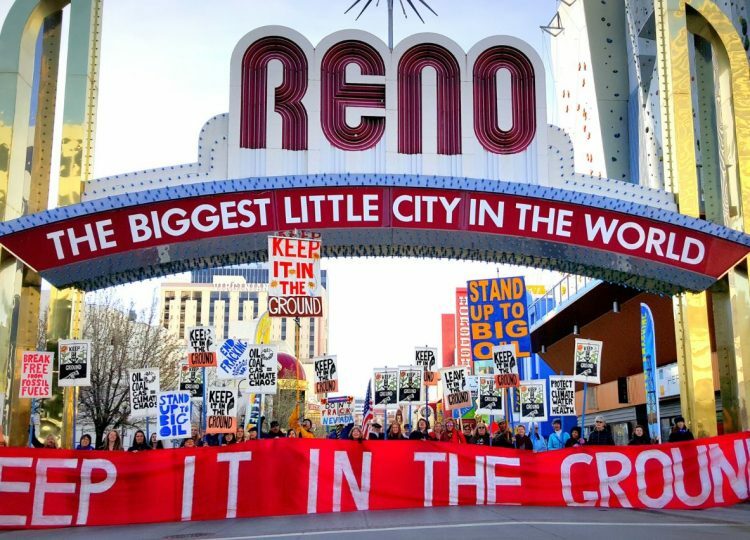 The bill, AB 159, passed the Nevada Assembly’s Natural Resources, Agriculture and Mining Committee on April 6, according to the Las Vegas Review Journal. Seven Democrats supported the bill and four Republicans opposed it in a party-line vote. The lead sponsor of the bill was one of a handful of state legislative candidates supported by Steyer in last year’s election.